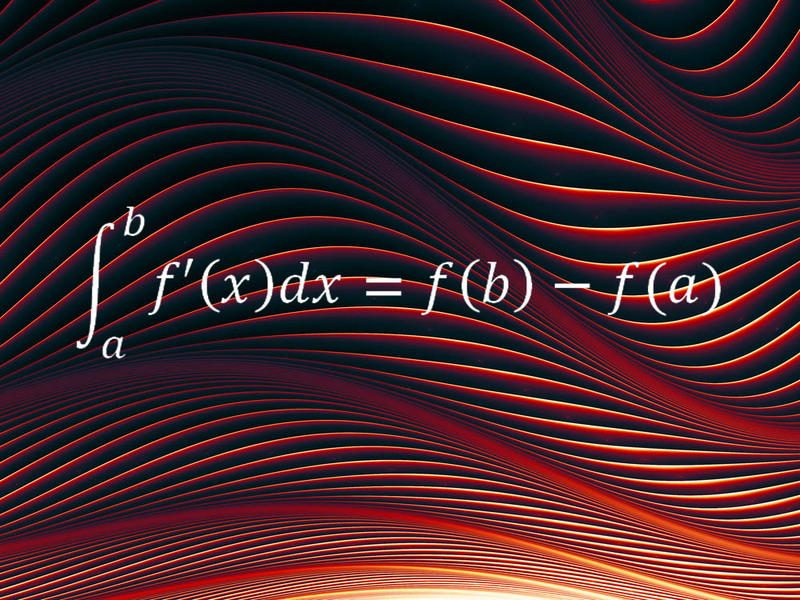 Mathematical equations are, no doubt, useful but several are quite beautiful. And many scientists confess they are often fond of specific formulas not just for their purpose, but for their arrangement, and the humble, poetic truths they comprise. Here are 7 of the the world's most beautiful equations. 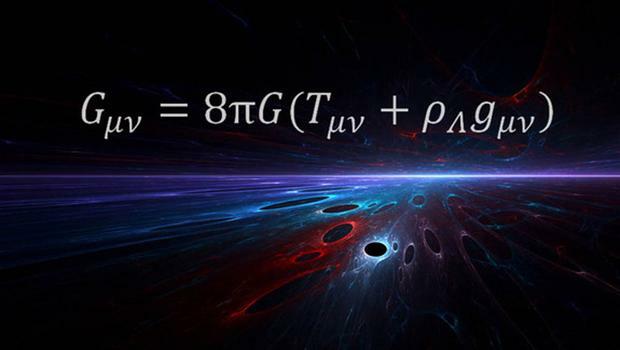 The equation below was presented by Einstein as part of his revolutionary general theory of relativity in 1915. The theory transformed how researchers understood gravity by labelling the force as a bending of the fabric of space and time. Astrophysicist Mario Livio from Space Telescope Science Institute says "It is still amazing to me that one such mathematical equation can describe what space-time is all about. 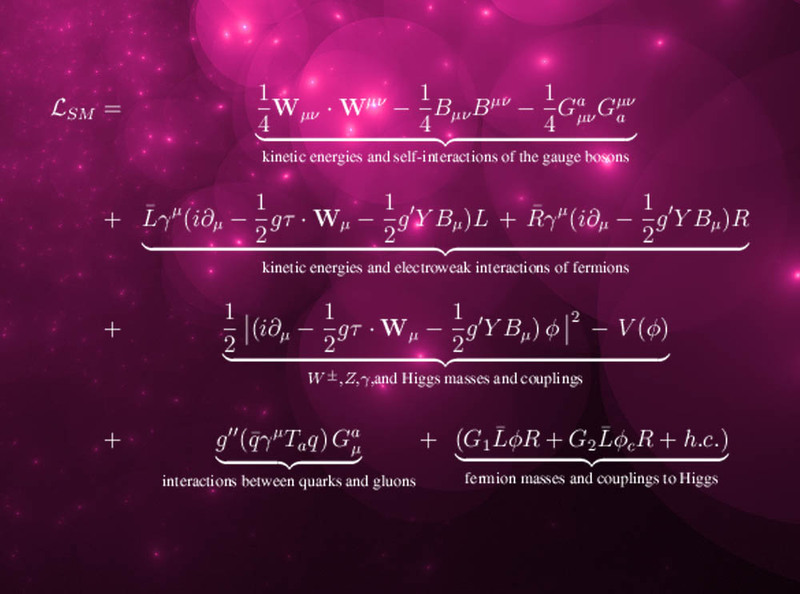 All of Einstein's true genius is embodied in this equation." Livio explained "The right-hand side of this equation describes the energy contents of our universe (including the 'dark energy' that propels the current cosmic acceleration). The left-hand side describes the geometry of space-time. The equality reflects the fact that in Einstein's general relativity, mass and energy determine the geometry, and concomitantly the curvature, which is a manifestation of what we call gravity." Another of physics' ruling theories, the standard model defines the assembly of fundamental particles presently thought to make up our known universe. The theory can be summarized in a core equation called the standard model Lagrangian (which was named after the 18th-century French theoretician and astronomer Joseph Louis Lagrange), which was selected by theoretical physicist Lance Dixon of the SLAC National Accelerator Laboratory in California as his much loved formula. The standard model theory has not yet, though, been combined with general relativity, which is why it cannot define gravity. 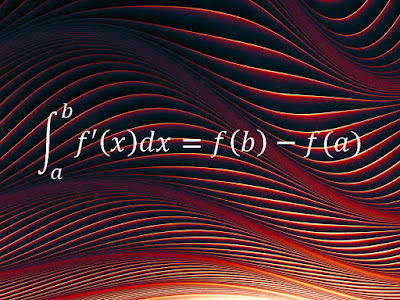 The fundamental theorem of calculus is the backbone of the mathematical method called as calculus, and connects its two core ideas, the notion of the integral and the conception of the derivative. Melkana Brakalova-Trevithick, director of the math department at Fordham University, who picked this equation as her favorite, said "In simple words, [it] says that the net variation of a plane and continuous quantity, for example a distance travelled, over a given time interval (i.e. 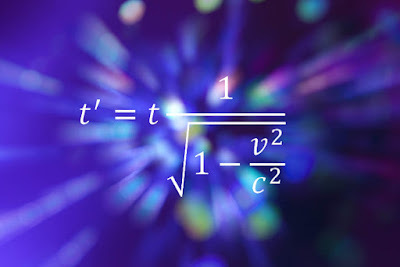 the change in the values of the quantity at the end points of the time interval) is equivalent to the integral of the rate of change of that quantity, that is the integral of the velocity. The fundamental theorem of calculus (FTC) lets us to conclude the net change over an interval based on the rate of change over the entire interval." 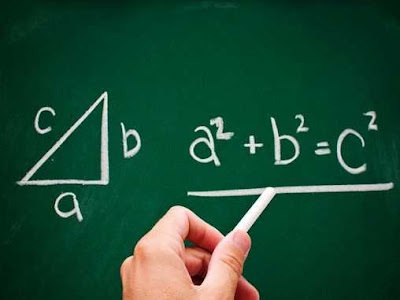 An "oldie but goodie" equation is the well-known Pythagorean theorem, which every single beginning geometry student studies. This formula defines how, for any right-angled triangle, the square of the length of the hypotenuse (the lengthiest side of a right triangle) equals the sum of the squares of the lengths of the other two sides. Mathematician Daina Taimina of Cornell University said "The very first mathematical fact that amazed me was Pythagorean theorem. I was a child then and it seemed to me so amazing that it works in geometry and it works with numbers!" This simple formula summarizes somewhat pure about the nature of spheres. Colin Adams, a mathematician at Williams College in Massachusetts, said "It says that if you cut the surface of a sphere up into faces, edges and vertices, and let F be the number of faces, E the number of edges and V the number of vertices, you will always get V – E + F = 2,"
Adams explained "So, for example, take a tetrahedron, consisting of four triangles, six edges and four vertices. If you blew hard into a tetrahedron with flexible faces, you could round it off into a sphere, so in that sense, a sphere can be cut into four faces, six edges and four vertices. 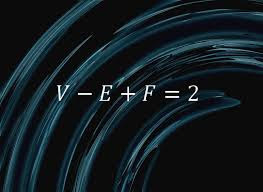 And we see that V – E + F = 2. Same holds for a pyramid with five faces — four triangular, and one square — eight edges and five vertices," and any other combination of faces, edges and vertices. Adams said "A very cool fact! The combinatorics of the vertices, edges and faces is capturing something very fundamental about the shape of a sphere,"
Einstein’s equation of special relativity defines how time and space aren't absolute concepts, but pretty much relative liable on the speed of the observer. The below above displays how time expands, or slows down, the faster a person is moving in any direction. Bill Murray, a particle physicist at the CERN laboratory in Geneva, said "The point is it's really very simple. There is nothing there an A-level student cannot do, no complex derivatives and trace algebras. But what it embodies is a whole new way of looking at the world, a whole attitude to reality and our relationship to it. Suddenly, the rigid unchanging cosmos is swept away and replaced with a personal world, related to what you observe. You move from being outside the universe, looking down, to one of the components inside it. But the concepts and the maths can be grasped by anyone that wants to." This simple equation, according to which the quantity 0.999, with an infinite string of nines, is equal to one, is the favorite of mathematician Steven Strogatz of Cornell University. Strogatz said "I love how simple it is — everyone understands what it says — yet how provocative it is. Many people don't believe it could be true. It's also beautifully balanced. The left side represents the beginning of mathematics; the right side represents the mysteries of infinity."